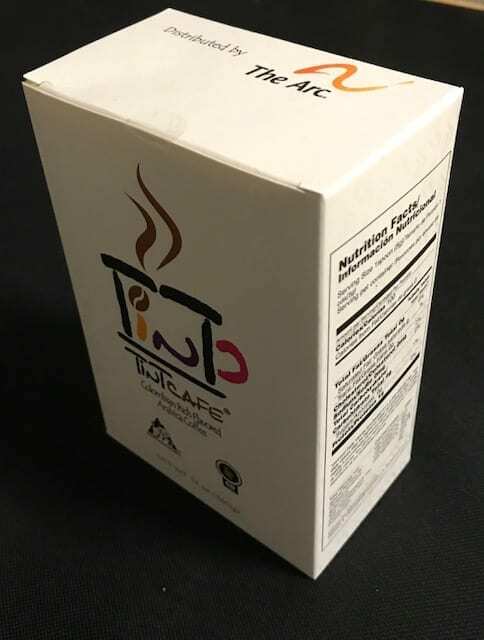 Arc of South Florida has teamed up with TintCafe to bring the most delicious coffee from Colombia, South America for the purpose of offering a unique way to raise funds with sale of this exquisite coffee. Two major quality differentiators are the type of bean and the best growing, harvesting, and processing practices among the associated members of GAVE and ASOCELAVI. 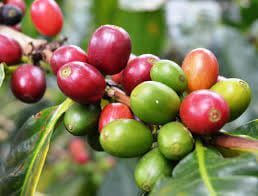 Our coffee plants are Arabica type of bean as opposed to the lesser flavor and quality bean of most other brands, the robusta beans. Our sustainable best planting and processing practices, are monitored by a group of professionals that certify that every associated member’s plants comply with the established standards of quality. 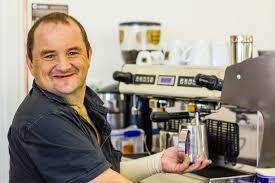 Based on the 10 different variables of quality tested, TintCafe will only supply an 80-83 cup. This is an excellent cup and the one we can supply in very large, certified quantities to The Arc of South Florida Coffee Project. Every lot will have a COA (Certificate of Analysis) displaying the grade obtained in every category and the final score. The formula that has been developed for this market, consists in a blend of grains from Huila (the largest and most reputable coffee growing region in Colombia) grown by GAVE in 90%, and Villeta (Cundinamarca), grown by ASOCELAVI in 10% of the blend. This formula was carefully chosen to provide the best aroma and flavor possible given the difference in soil composition between the two regions. Also, a slightly darker roasting level was chosen to please the American taste. As per our commitment in this alliance with TintCafe, The Arc of South Florida Coffee Project will actively help other Arc Chapters and their affiliates in developing business opportunities as your organization sees fit. Several business tiers have been established for the needs of the business partners. For instance: assisting the partners in participating in tasting events throughout their communities; engage in basic training of selected program participants in order for them to become active members in promoting TintCafe as a fundraising product. We will consider partnering directly or indirectly on ventures to sell the product. 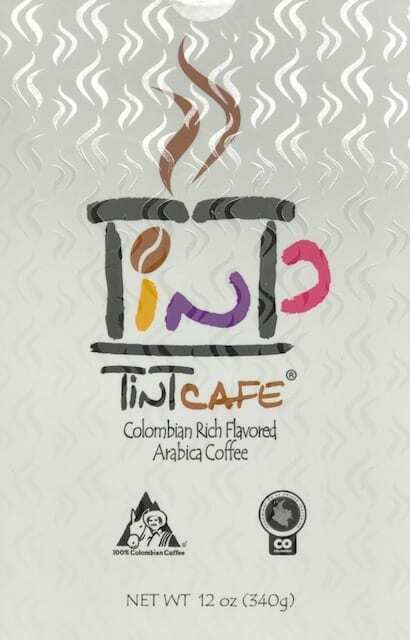 In order to initially simplify the commercial aspect, TintCafe will offer the standard 340 grs (12 oz.) packages that define a unit. The coffee will be packaged in the standard bag but in addition, the product will be packed inside a folding carton box with a special PET liner to preserve the coffee´s freshness and quality. We believe in personalized service and look forward in hearing more about how we might have the opportunity to work with your organization. 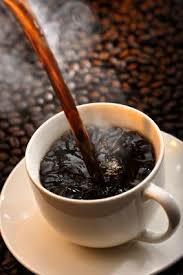 Coffee is a great way to raise those additional dollars needed to enhance our programs. Mr. Gabriel Parra, Director of Adults Services. The Arc of South Florida. Or if you want to order in bulk and save, Click here.